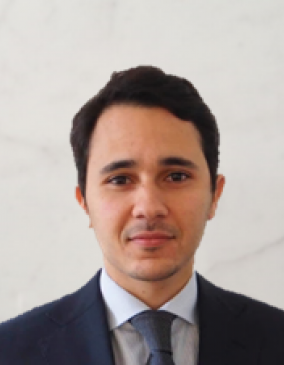 Before joining Ascent Capital Partners in 2018, Hassan Fassi Fihri was Analyst in the M&A team of DC Advisory Paris where he covered the European mid and upper midcap market (both corporate and private equity funds). He also gained experience in the M&A team at Rothschild & Co Paris within the Global Financial Advisory team (large cap) and in the Funds of Funds team at Ardian (former AXA Private Equity). Hassan Fassi Fihri graduated from HEM Montreal and holds a Master of Science in Financial Engineering from EM Lyon.